Enjoy €20 in casino bonuses, every day! Time to start a new reel adventure after the frenzied Halloween action. And what better way than with a daily bonus, simply for wagering on some exciting games. They all one feature in common – expanding wilds. Give Volcano Riches, Hotline, Erik the Red, Easter Island, Tut’s Twister or Hanzo’s Dojo a spin or two in the coming days and earn extra bonus cash as you go along. 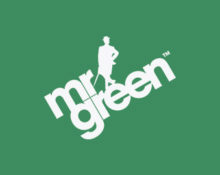 Fabulous start to a new gaming month is awaiting players at Mr. Green. 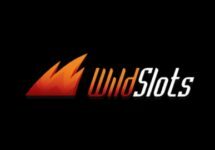 He has hand selected a range of thrilling games with expanding wilds that will reward players with up to €20 in bonus cash every day, simply for wagering on the eligible games. 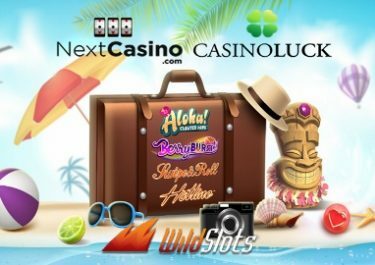 Any credited bonus cash must be wagered 35x in in the casino before a withdrawal can be submitted. Mr. Green bonus terms and conditions apply. Get instantly €5.00 bonus credited for every 400 spins on the eligible games at minimum €0.50 bets, up to €20 per promotional day. In total, across the promotion there is €100 available to be claimed per player. Where the company suspects that a winning player is guilty of fraudulent activity, the company reserves the right to suspend or remove that player from this promotion, and/or suspend that player’s account and/or suspend the promotion pending further investigation.